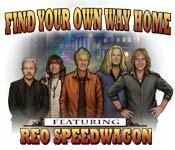 Find Your Own Way Home game download. Free download Find Your Own Way Home for Mac. 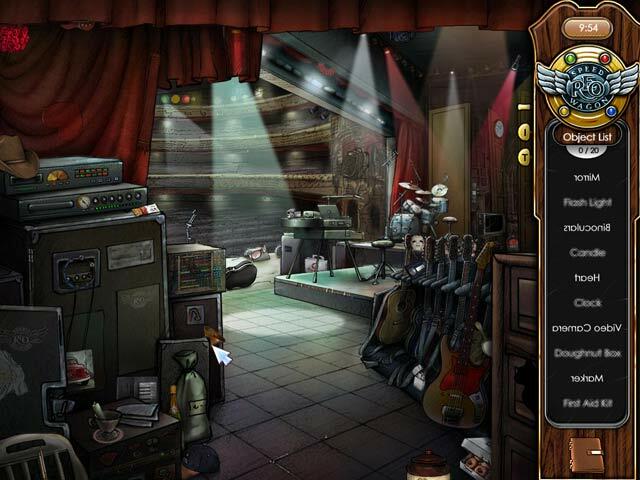 Go on assignment as a hip Hollywood reporter with legendary rock band, REO Speedwagon! Tonight, the band's new album debuts...but as band member Kevin Cronin doesn't show up for the pre-party interviews, a mystery starts to unfold. Track down clues to try and locate the missing star as events start spiraling out of control. 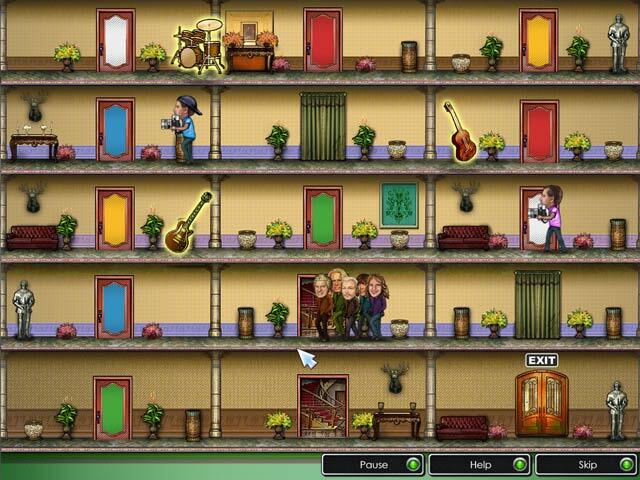 The fun and challenging gameplay is complemented throughout by numerous REO hit songs from the 70's, 80's and today! Go On Assignment With REO Speedwagon! 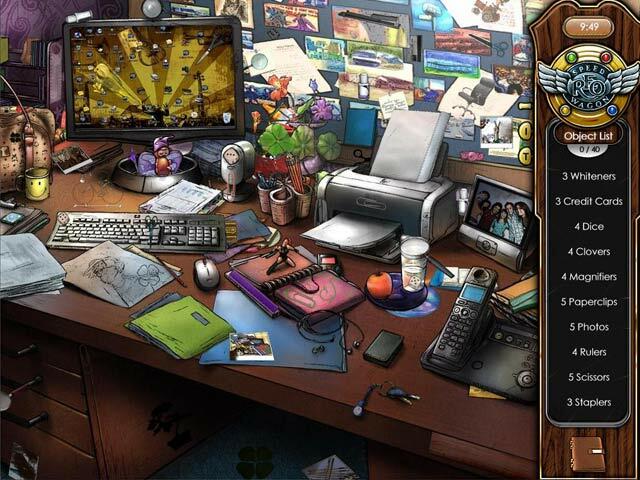 A Variety Of Hidden Object Game Modes! Can You Find The Missing Star?